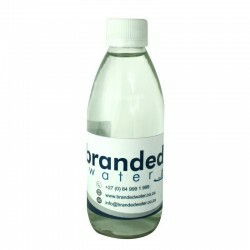 500ML Branded bottle filled with delicious healthy and refreshing water. 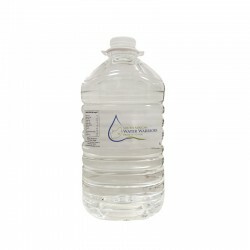 Includes label, bottle cap and water. 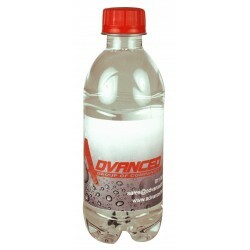 Customers can supply their own label image or we can design one . 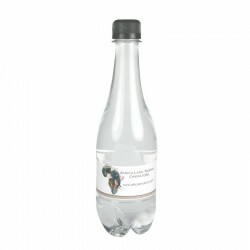 If you require us to design a label for you, please add product LBLDSN to your order. 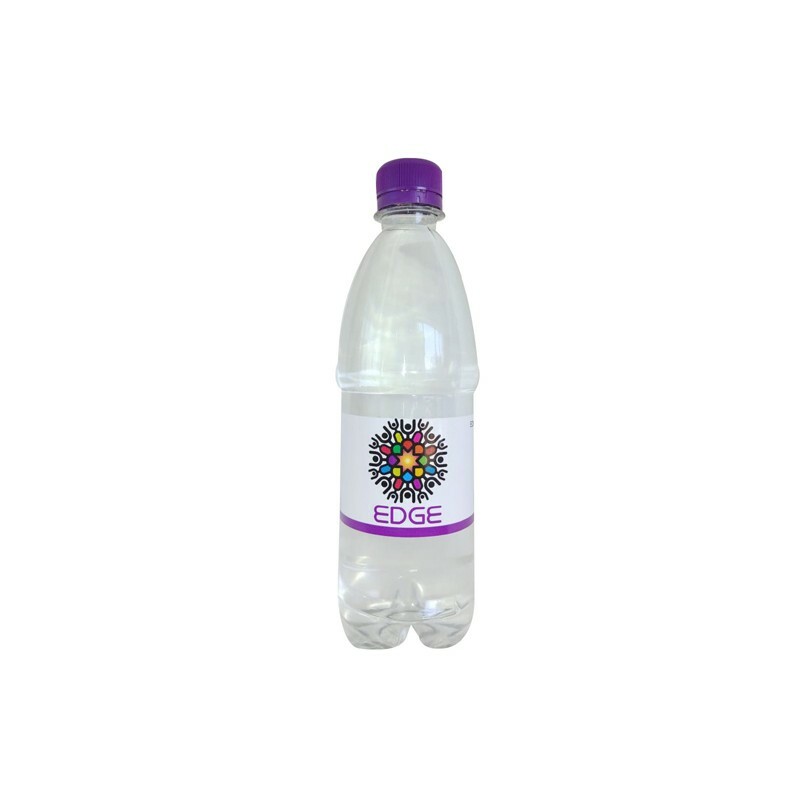 500ML Branded bottle filled with delicious healthy and refreshing water. 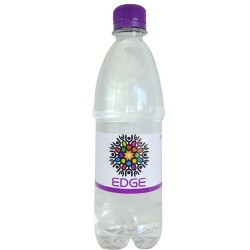 Includes label, bottle cap and water. 25 bottles packed into boxes for easier handling and storage. 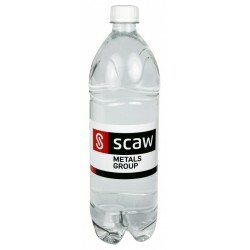 Customers can supply their own label image or we can design one.